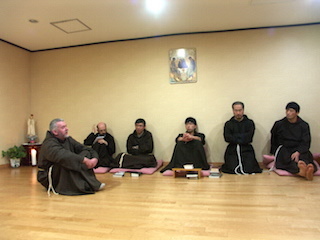 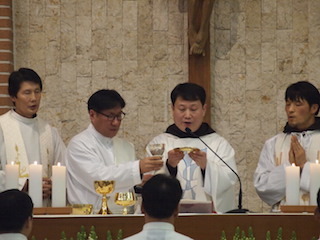 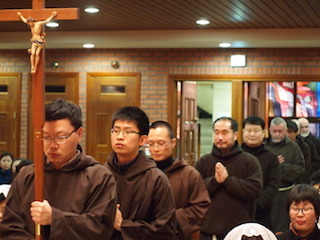 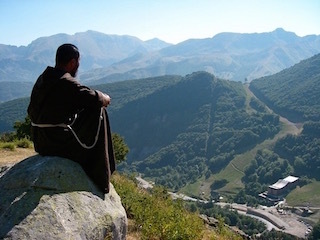 The Capuchin presence in Korea is the newest venture for Irish Capuchins. 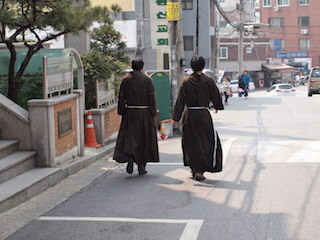 They first arrived in 1985, but since then many Koreans have been attracted to the Franciscan way of life. 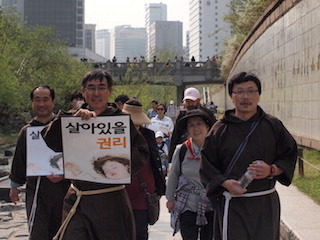 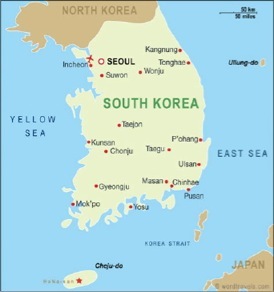 Although Catholics are a small percentage of the Korean population, the faith is strong, and Church life vigorous.